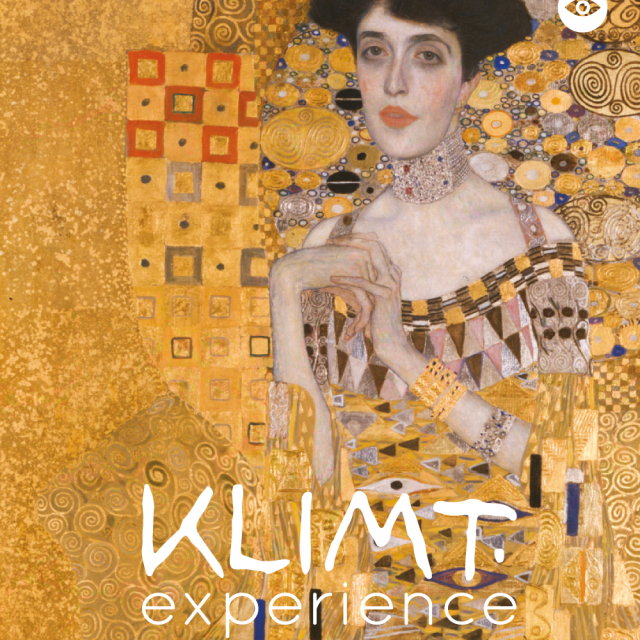 A 40-minute journey featuring the revolution of the Viennese Secession and the personality of its main artifice: Gustav Klimt. 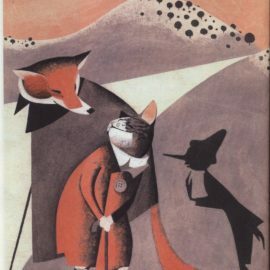 A man’s troubled life: intense and eccentric. 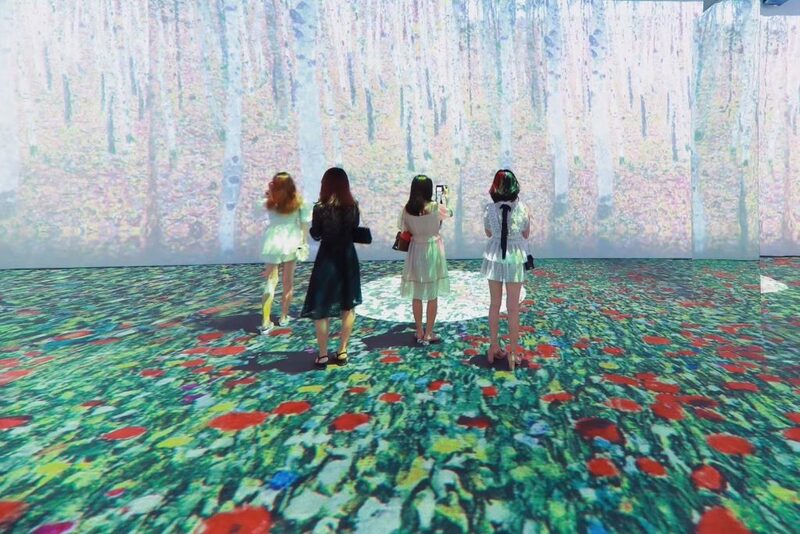 Thanks to this visual and musical narrative that retraces his loves, friendships and plights, we let ourselves be surrounded by his intense works and are transported by the oneiric atmosphere, getting lost in a world made of symbols and signs. 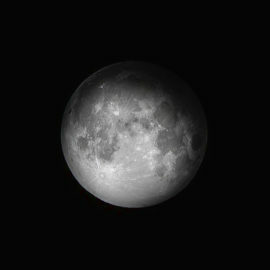 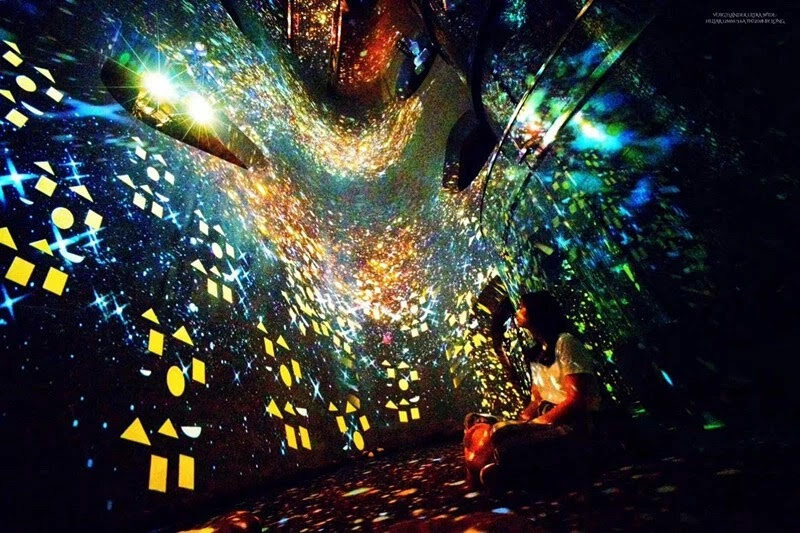 Some spectators attended the show by lying down on the floor, hugging their loved one. 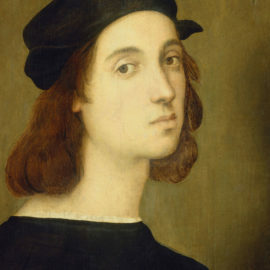 This production – which recalls a Woodstock for art in Florence, Rome and Milan – has had an extraordinary success since the very beginning: after just 15 days from it’s opening, 15,000 tickets had already been sold! 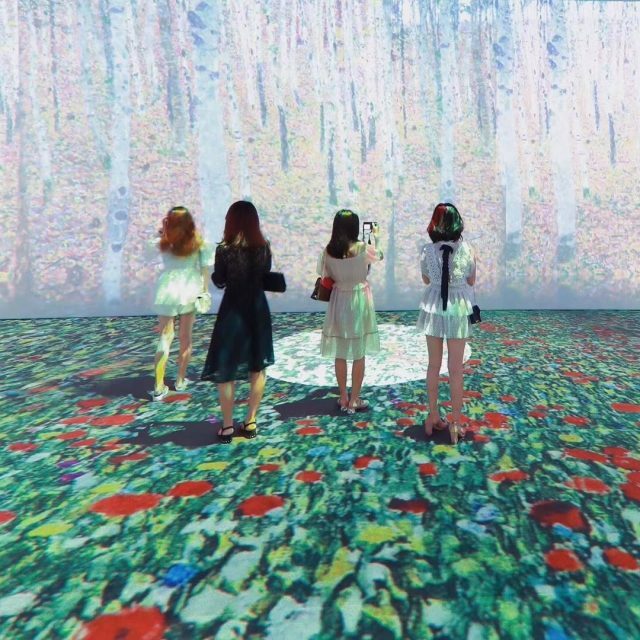 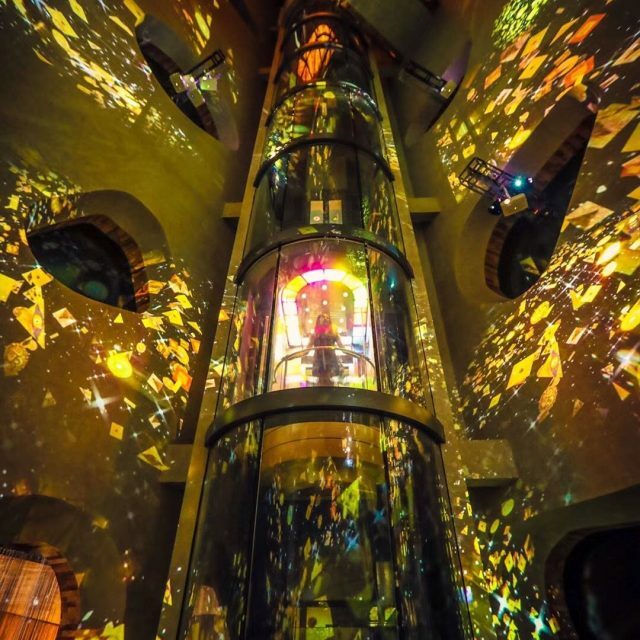 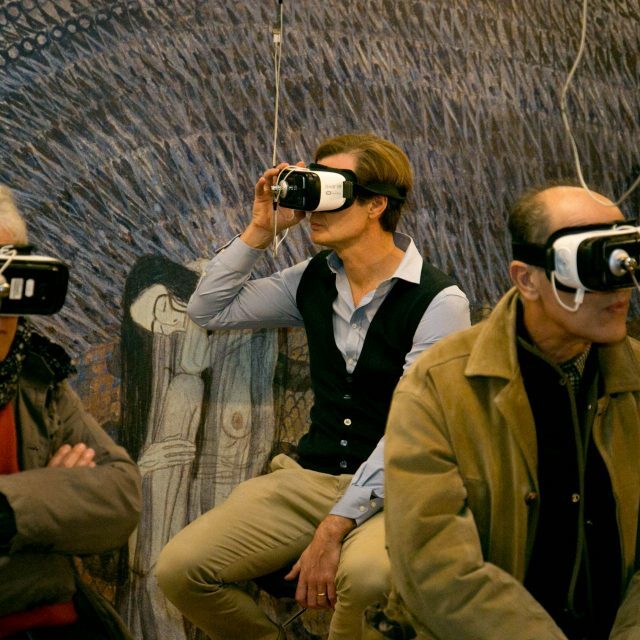 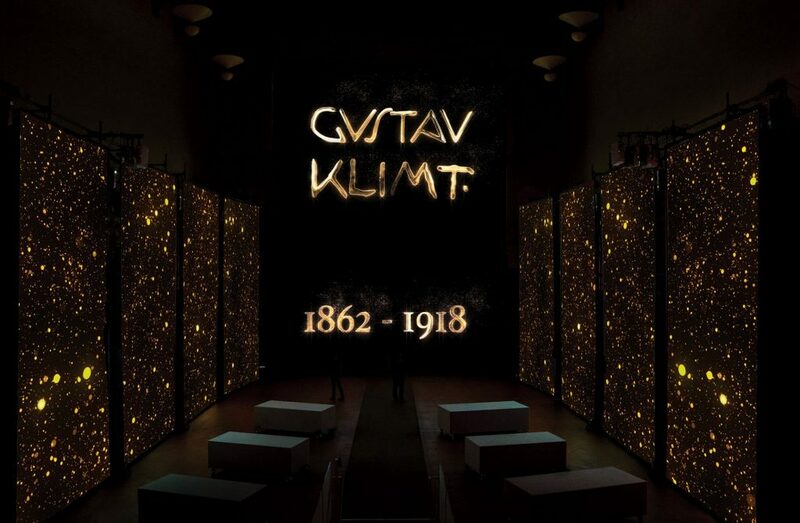 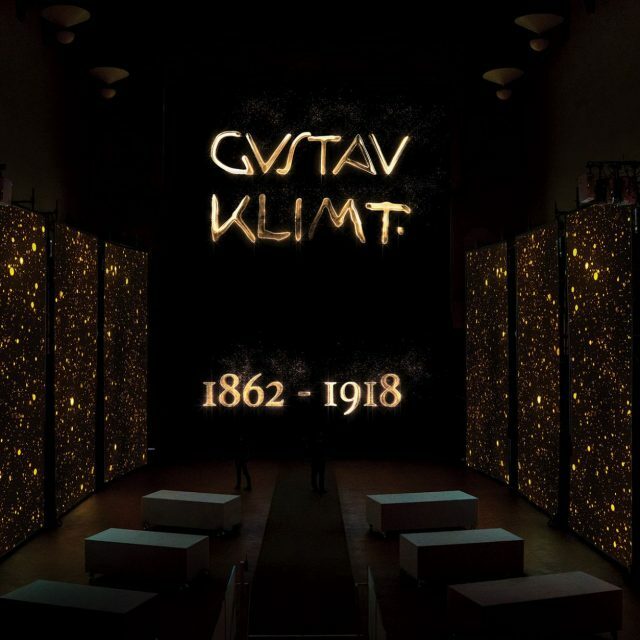 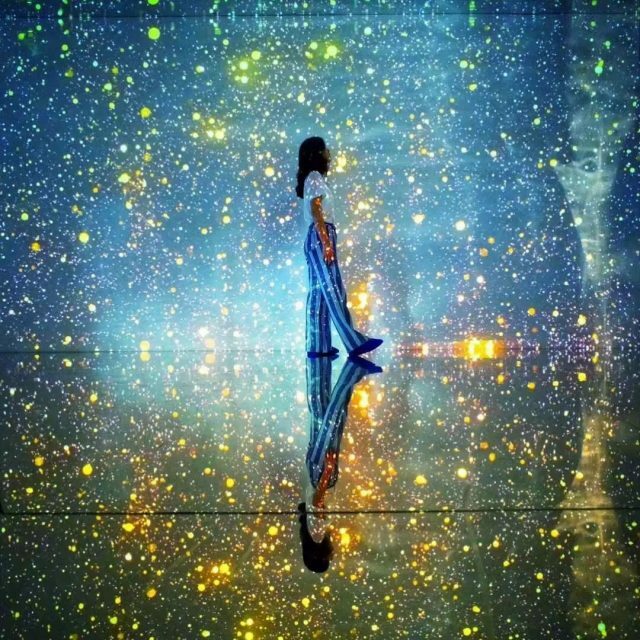 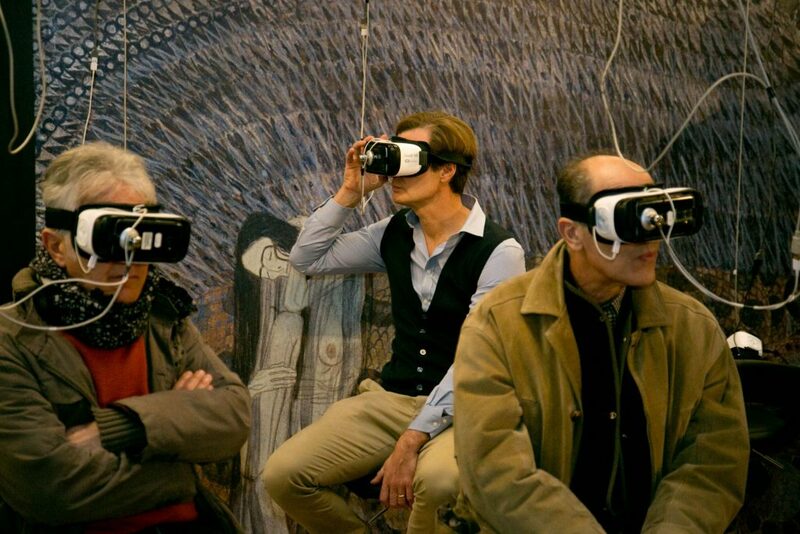 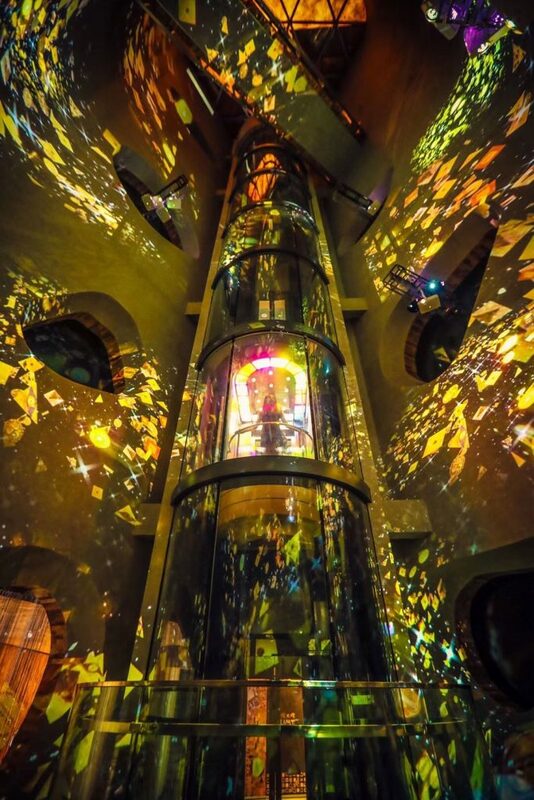 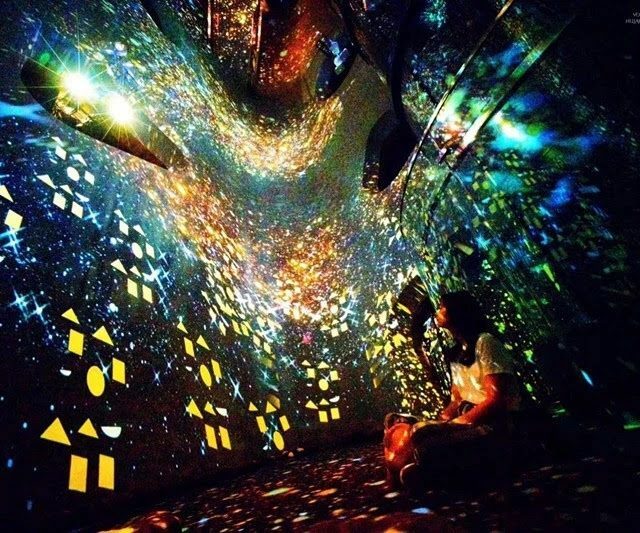 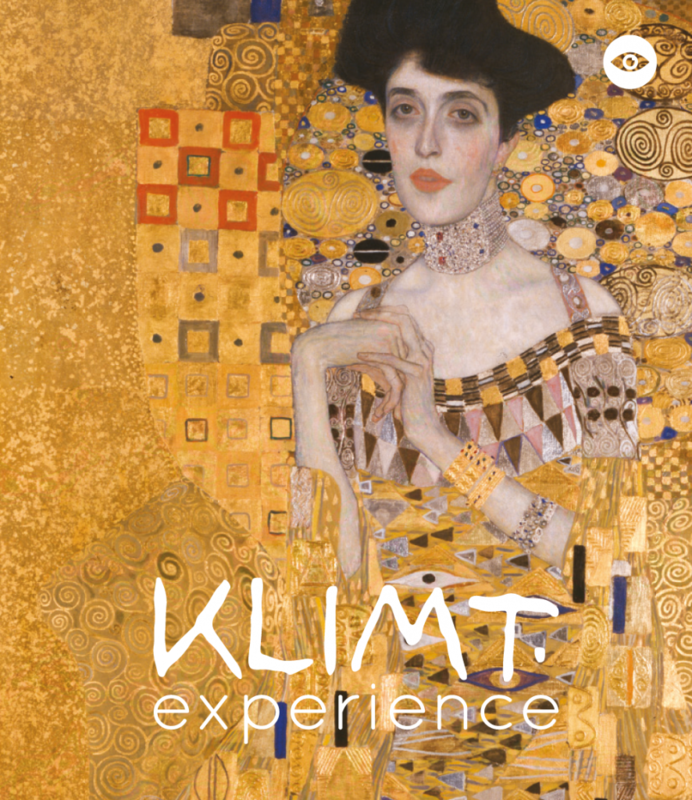 The immersive narrative, lasting around one hour, accompanies the public through Gustav Klimt’s artistic journey where visuals and sound celebrate the triumph of art without borders.